This former schoolhouse in Pasquo, a Rosenwald School for African-Americans, is now a residence and has fallen into disrepair, landing it on Historic Nashville Incorporated's latest list of endangered properties. There’s as much urgency as ever before in the latest “Nashville Nine” list announced Thursday by Historic Nashville Inc. Because of the pace of development in the city, the nonprofit declares urgent action needed on several properties. The group calls special attention to one block of Music Row that could be demolished, as well as the pace of residential teardowns in “working class” urban neighborhoods. Already this week, one of the properties threatened by demolition has gained a key defender. At stake is the last remaining building at the original Tennessee School for the Blind site, which sits on a prime plot on Rolling Mill Hill, overlooking downtown Nashville. The 1942 building was used for the school’s black children before integration in 1965, so its historically significant use and its architecture make it eligible for the National Register of Historic Places. Harrman said she was shocked to learn of a city proposal to buy the property from the state and to knock down the building so that Metro Schools can build a new School of the Arts there. 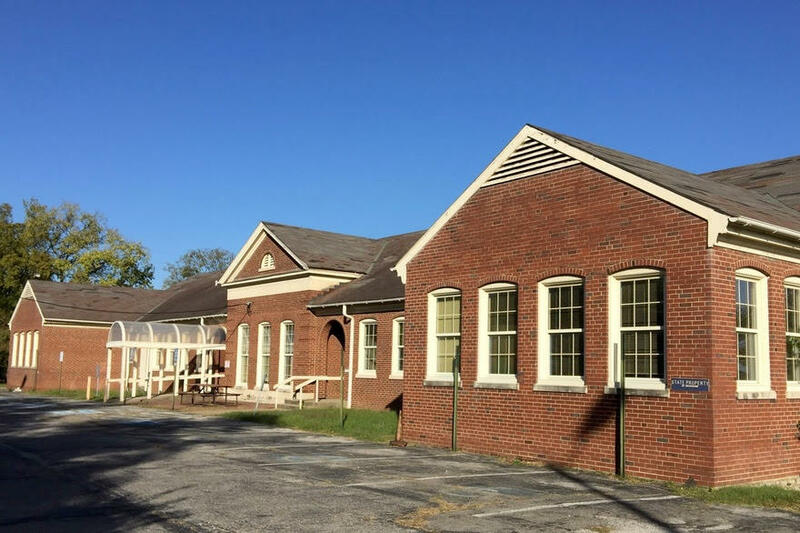 The last remaining building at the original Tennessee School for the Blind takes on additional historical significance because it was used by black children for 20 years before the school was integrated. The demolition threat, which is spelled out in a Metro Council bill, caught others by surprise as well. O’Connell noted that the school district hasn’t approached him to discuss its plans. The district declined to comment to WPLN on Thursday. In the meantime, O’Connell said he’ll amend the council bill to eliminate any reference to demolition. He agreed with Harrman that some type of adaptive reuse of the building should be considered for any future city school there. That letter also warns the city that any change to the property would trigger a review, and it goes on to suggest that Tennessee write a protective covenant for the building before finalizing an $11 million land sale to Metro. The group also hopes to preserve the stately 1930s Monroe Harding orphanage in Green Hills, where a pending proposal seeks to demolish the Colonial Revival-style building as part of a 31-home subdivision redevelopment. The centerpiece of the 1930s Monroe Harding children's home is at risk of demolition as part of a proposed subdivision project. The facility, designed by prominent Nashville architect Henry Hibbs, has been in limbo since 2012, when redevelopment ideas first surfaced. Last year, the foster care agency did decide to sell the property, setting off rounds of community meetings. In August, the Metro Planning Commission voted against the latest housing proposal for the property, with commissioners blasting the development team for failing to explore an option that makes the historic structure a centerpiece of the community (view the discussion). Yet in the same meeting, officials made clear that they don’t have a legal way to permanently prevent demolition. Farther west, in the rural Pasquo area, Historic Nashville Inc. is bringing attention to a former one-room Rosenwald School for black students. The simple 1924 schoolhouse is now a residence that has fallen into disrepair. “It’s an issue of being able to keep up the property — that’s everybody challenge that owns a home,” Harrman said. 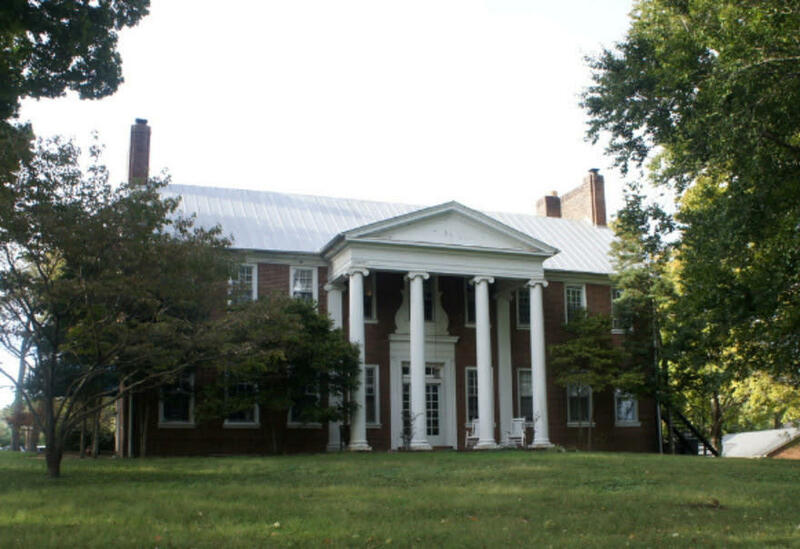 While some of the places on the “Nashville Nine” could experience antagonistic preservation fights, Harrman cites the Pasquo School as an example meant to draw attention — and aid — to a property owner interested in preservation assistance. The annual list of endangered places also outlines concerns about redevelopment on Music Row along the 1000 block of 16th Avenue South, where Bobby’s Idle Hour and neighboring buildings have been targeted for redevelopment. Finally, the trend of residential teardowns led Historic Nashville to collectively list the city’s “working class neighborhoods” this year. Nominations for endangered properties are taken year round at the group’s website. The properties in Nashville that are at risk of disappearing are bigger than ever. Local non-profit Historic Nashville Incorporated released its annual list of endangered buildings called “Nashville Nine,” on Sunday. This year’s list included the entire Cleveland Park neighborhood and Music Row, which preservationists say are at risk of being developed into oblivion.